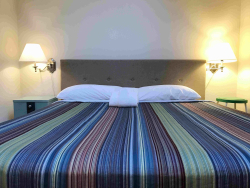 [short_description] => This stylish, comfortable apartment offers easy access to the slopes and centre of town from a peaceful, quiet location. 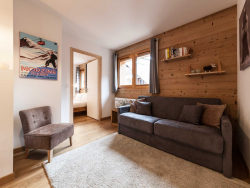 This stylish, comfortable apartment offers easy access to the slopes and centre of town from a peaceful, quiet location. [short_description] => Snowater Condo 14 - 2 Story Townhouse Condo - Sleeps 6 - Close to Snowater Community Amenities! 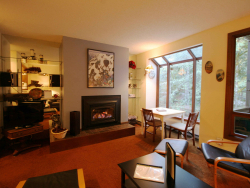 Snowater Condo 14 - 2 Story Townhouse Condo - Sleeps 6 - Close to Snowater Community Amenities! 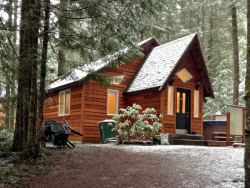 [short_description] => Snowline Cabin 15 - A Great Couples Getaway! 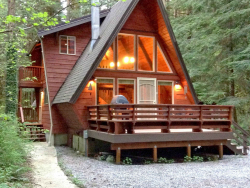 Snowline Cabin 15 - A Great Couples Getaway! 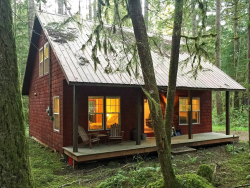 [short_description] => Glacier Springs Cabin 16 - This is a great cottage with an out door hot tub! 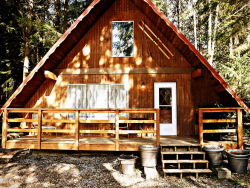 Glacier Springs Cabin 16 - This is a great cottage with an out door hot tub! [short_description] => Snowater Condo 18 - Peace and Tranquility Available Here! Snowater Condo 18 - Peace and Tranquility Available Here! 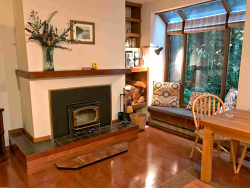 [short_description] => Snowater Condo 28 - Ground Floor Condo - Sleeps 4 - Close to Community Amenities! Now with Wifi! 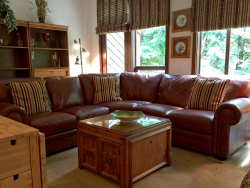 Snowater Condo 28 - Ground Floor Condo - Sleeps 4 - Close to Community Amenities! Now with Wifi!